Here is a complete digital Card Shop. Now make your own cards in Hebrew and English even if you do not know Hebrew. It is a simple three step process anyone can be a designer & printer! You will dazzle everyone with your colorful creations! They can be emailed directly from the program with a single click of your mouse... or can be printed and mailed "snail mail". 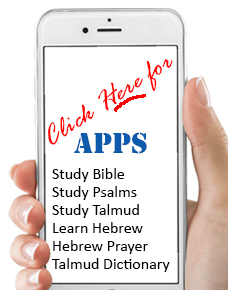 Everything you need for the most interesting cards in Hebrew or English is provided in this powerful, yet simple to use software. Bright colors and graphics for all occasions are just a click away. Clipart - Templates - Borders.